Bhilai is the second largest and a significant revenue city of Chhattisgarh. It is a culture-rich city where every festival is celebrated with utmost fervor. It is a perfect destination in central India to spend a relaxing and fun vacation. Visit the city to explore it for real and pick from the best hotels in Bhilai. Bhilai is the second largest city in Chattisgarh. It is a major revenue city, best known for the Bhilai Steel Plant (SAIL) which is the largest steel plant in India. The steel plant has been awarded with the Prime Minister’s Trophy for excellence and been the best-unified steel plant for five consecutive years. It is second steel plant to be established in India and the first Indian steel plant to be accredited with ISO 9002 quality certification. It was established in 1955 with the joint efforts of government of India and Russia. Today, it is the prime contributor to the city’s revenue and is the only steel plant that manufactures rails for the Indian Railways. The other significant industries include: mining, agriculture, and other factories and manufacturing plants. Bhilai is a significant to Chhattisgarh as it is a repository of natural raw materials. The city is also a major hub of education in the state. Particularly in the past few decades the city emerged as a large centre of education of different disciplines, including engineering, management, banking, nursing, and advertising. Some of the notable colleges and institutions include:Ardent Studies, Parthivi College of Engineering & Management, KRITARTHA Academy, ASN Advertisers & Print Media, Shri Shankaracharya College of Nursing, and Bhilai Institute of Technology. 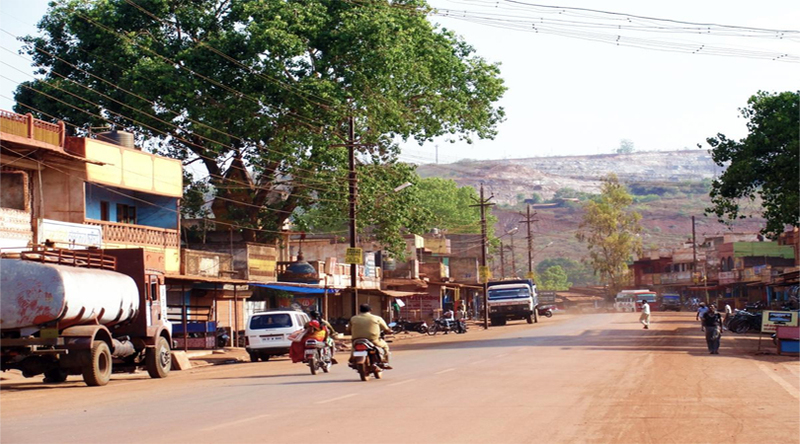 Prior to the independence of India and for the first few years following the independence, Bhilai was a remote village with no parameters of modernization. Agriculture was the prime occupation with locals using the old ways and tools for farming. The establishment of Bhilai Steel Plant in 1955 marked the beginning of village’s journey towards modernization. Since the city is situated on the Howrah-Mumbai railway line and NH-6, accessing Bhilai is an easy affair. There are a number of trains travelling through the city. Besides, a large fleet of inter- and intra- state buses connect the city to all neighboring cities. The nearest airport is in Raipur, 50 k.m. away. The good thing is that there are a number of hotels in Bhilai offering airport pick and drop services to their guests. 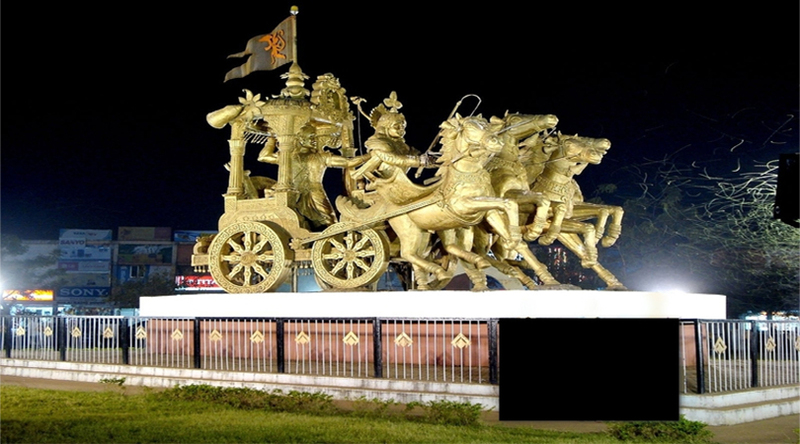 Since its very beginning, Bhilai has been the symbol culture and religion. As the city developed, so did its population. Being a major industrial city people from different regions started to appear in large counts. Thus, making the city a melting pot of religion and culture. Today, the rich culture of the city is visible in its festivals, temples, and other religious shrines. Dissolving with the people and understanding and relishing the culture of the city is one interesting way to explore the city.